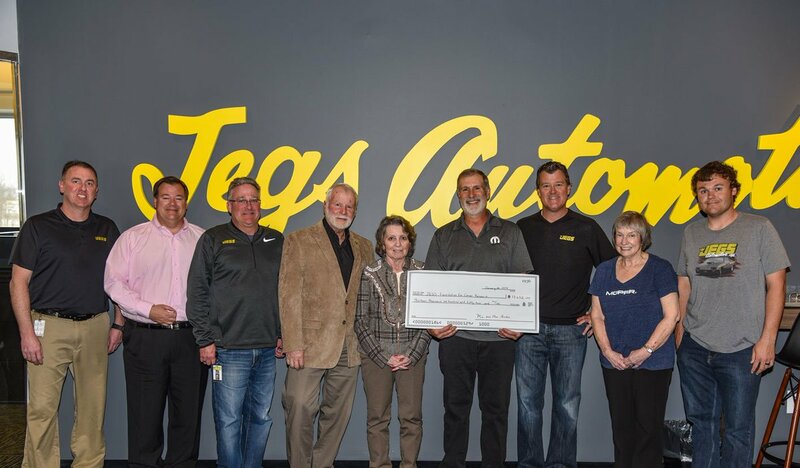 Team JEGS is the official racing team of JEGS Automotive, Inc. (JEGS), and is fueled by the legacy of one of racing’s most winningest families, the Coughlin Family. Led by JEGS founder and International Drag Racing Hall of Fame Inductee Jeg Coughlin Sr. and his four eldest sons, John, Troy Sr., Mike and Jeg Jr., Team JEGS has claimed nine National Hot Rod Association (NHRA) World Championships, 17 divisional championships and 122 NHRA national event victories. 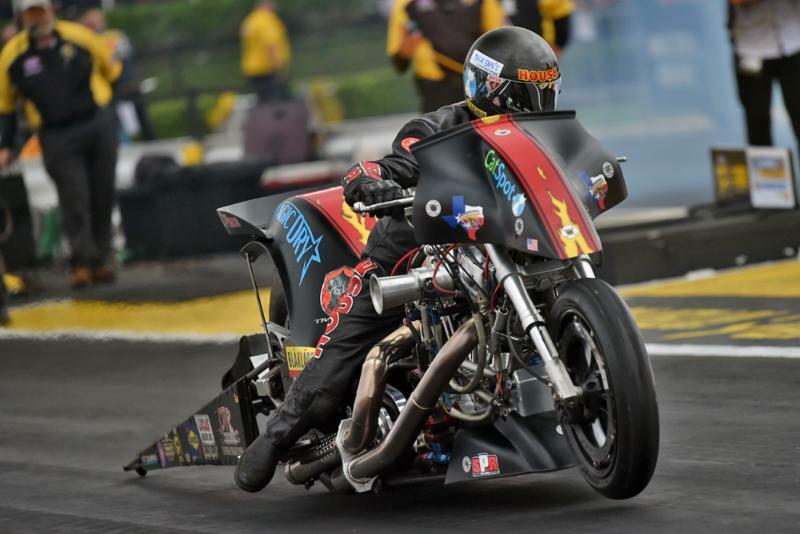 Meet Team JEGS, follow the Team JEGS race schedule and results, and learn more about racing by visiting www.TeamJEGS.com.